Home » Windows 10 » How to Fix an Error Kernel_Security_Check_Failure in Windows 10? 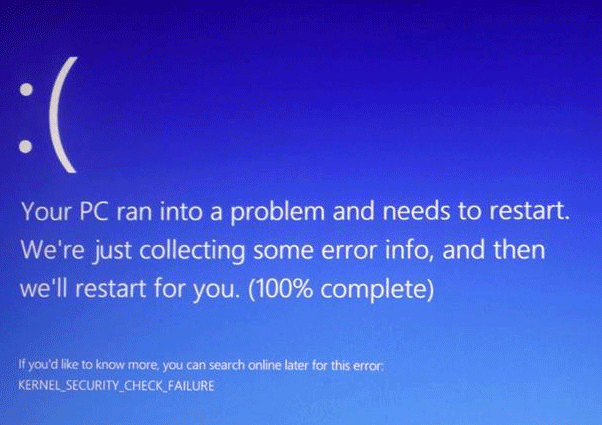 How to Fix an Error Kernel_Security_Check_Failure in Windows 10? 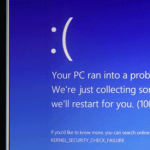 One of the critical operating system errors that cause BSoD in Windows 10 is KERNEL_SECURITY_CHECK_FAILURE. The appearance of this error indicates serious problems with your system, which is difficult to fix for a common user. A kernel_security_check_failure error may appear on the Blue Screen of Death during normal computer functioning, when Windows boots or when you connect a new device to your PC. The error can appear both constantly and rarely (1-2 times a month). First of all, we recommend you to disconnect all additional computer peripheral equipment (additional video cards, sound cards, USB devices, etc). Perhaps the possible reason for this error is that your power supply is not enough to handle with so many equipment (see How to Choose a Power Supply Unit). If the kernel_security_check_failure error appears when connecting the phone to the computer via a USB cable, it means that you have incorrect phone drivers installed or not enough voltage on the USB hub (unplug other USB devices and/or try another USB port). If you have two GPUs on your computer, for example, integrated Intel HD Graphics and an additional NVIDIA graphics card, try to temporarily remove an additional card and check if BSOD appears. If after removing the GPU the problem is gone, then the problem is with the video card itself or its drivers. To determine the cause of the error and the failed driver or system component, you need to analyze the crash dump with the standard WinDBG utility (included into the Windows Software Development Kit – SDK for Windows 10). The utility is called Debugging Tools for Windows. WinDBG allows you to load and analyze the memory crash dump (C:\Windows\MEMORY.DMP) and find the specific library or driver that causes the error. 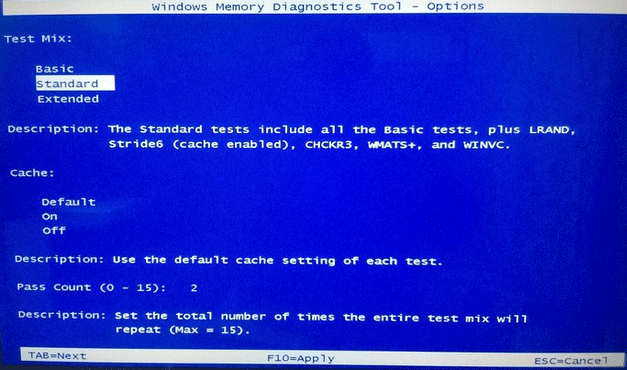 This is the most accurate way to determine the component of the system that calls BSOD. In this article we won’t describe how to use WinDBG to analyze a BSOD memory dump (this is the topic of a separate large article). Problems with BIOS or UEFI firmware. Below we give the basic steps that could help you to fix the error. If your Windows 10 doesn’t boot properly, try to boot system in the Safe Mode or boot from the recovery disk or the Windows 10 installation media. Most of the following actions can be performed in these modes. These commands will check the integrity of the system files in your Windows 10 image and fix the errors that was found. Often a Kernel Security Check Failure error occurs because of memory problems. If the computer has several memory slots, try to take each one in turn and check the system’s operation. Then perform a full memory test using the built-in memory diagnostics utility – mdsched.exe (Windows Memory Diagnostics Tool). If your memory is faulty, this test will reveal it. Damage to registry files or incorrect changes in it can also cause BSOD. Try to restore the registry from a backup using the following guide: Restoring Registry from Backup using CMD in Windows 10. Try to update the device drivers for the motherboard, chipset, controllers and GPU to the latest version available on the vendor’s website. Restart the computer and enter the BIOS/UEFI settings. Determine the current firmware version. Check if there are more recent firmware for your BIOS/UEFI on the motherboard manufacturer’s website. Download and install the firmware according to the instructions on the manufacturer’s website.